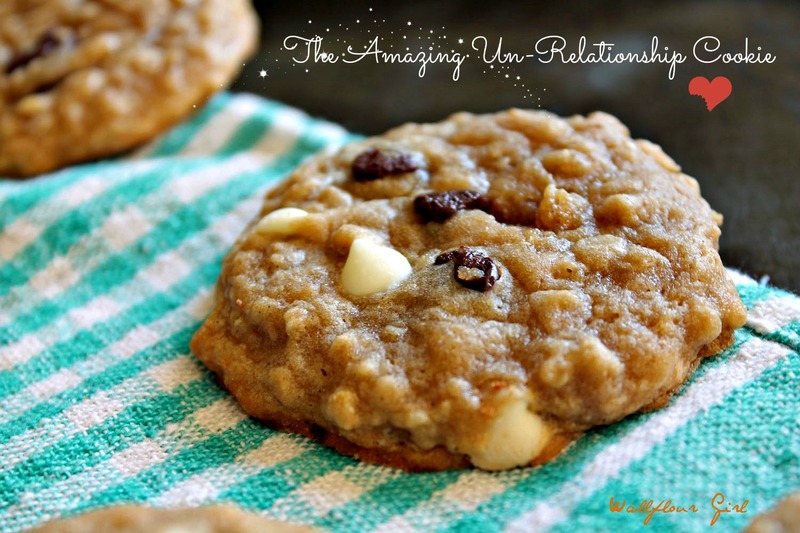 This is the story of the Amazing Un-Relationship Cookie. Have you spent your whole life wondering when you would ever find that special something in your life? Well, stop looking. You’ve found it. And guess what? You found it a long time ago. This is going to be a long post. If you get tired of reading, feel free to skip through to the pictorial guide on 8 REASONS THE ‘AMAZING UN-RELATIONSHIP COOKIE’ WAS MEANT FOR YOU. But for those of you still with me, let’s start with the basics. o.m.f.g.–stick around, I’ll explain. 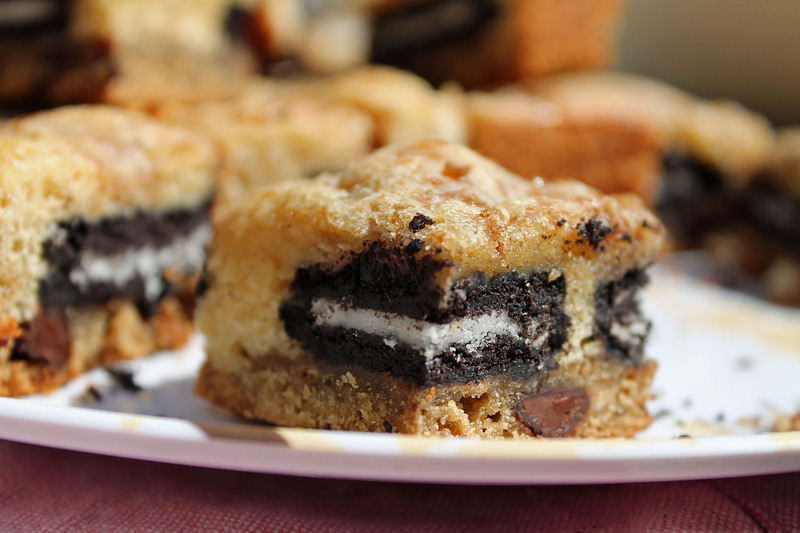 Trust me, you won’t want to miss this post OR recipe. We’ll get to the o.m.f.g. factor in these bars in just a second. Saltine Toffee ‘Crack’-ers: An Ode to a New DSLR! I have not danced around with such elf-like mirth since they announced the summer 2013 release of Sailor Moon. Guess who is the proud new owner of a DSLR camera? ME. Me me me me me me me. Did I mention me? That’s right, folks–in the shameless spirit of commercialism, selfishness, and dragon-like hoarding, I have graciously received a shiny new DSLR camera for Christmas. Jigs may or may not have been performed under my Christmas tree this holiday season. Wait…seven days?! That’s exactly one week! It’s moments like these that I’m so glad I don’t really tend to share this blog with people who actually, you know, know me. Ten minutes ago, I had literally nothing to write about. Okay, not literally–I hate it when people use that word in contexts where it adds absolutely nothing to what you’re trying to say. As opposed to what–it metaphorically raining really hard?